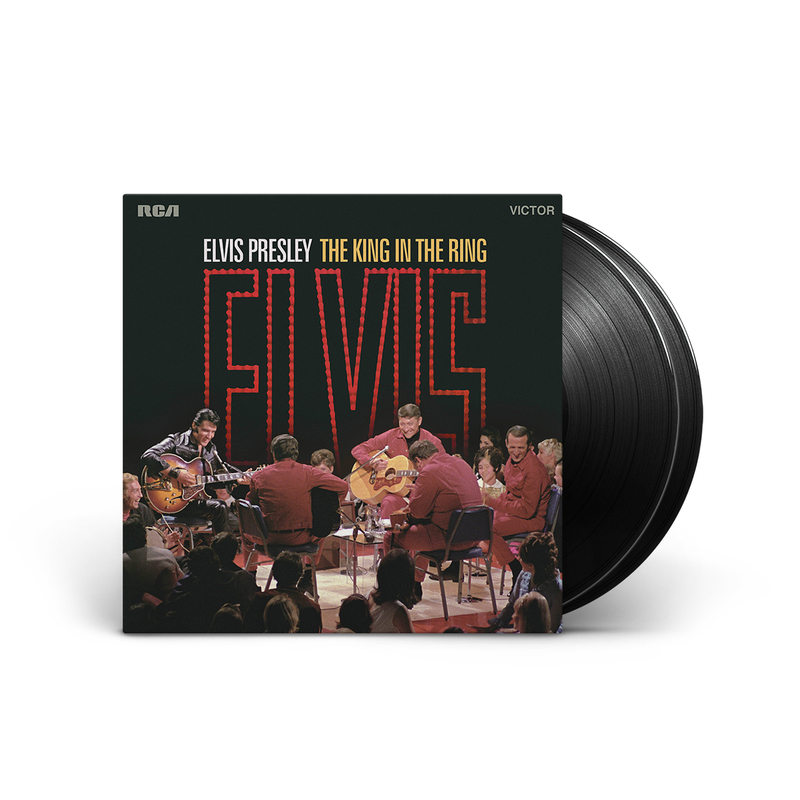 Elvis Presley re-established himself as The King of Rock and Roll with Elvis, the widely-seen “comeback special” broadcast on NBC at the end of 1968. The show’s many highlights included laid-back live performances recorded in the round before a small audience and featuring a powerful ensemble—including guitarist Scotty Moore and drummer D.J. Fontana, both part of Elvis’ original, classic backing band. To celebrate the 50th anniversary of Elvis, both electrifying, intimate “sit-down” sets will be released widely on vinyl for the first time in a 2LP package with a newly created gatefold sleeve. Comeback 68 2 record set is a Great! First records I have bought in years. Well worth the price.